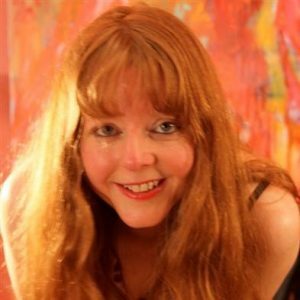 Katie Sarra is a healer working with Sacred Sexuality. Playful, generous and compassionate, Katie takes you on a journey of self-discovery and transformation. She invites you to connect with your love for yourself, free yourself from stuck patterns and open up to more love and intimacy. Katie offers sessions in Devon.